You have great mornings, thanks to your mom, and your own genius questions. Chicken will never be the same!!!! Love you Helen, Tom and Melissa. 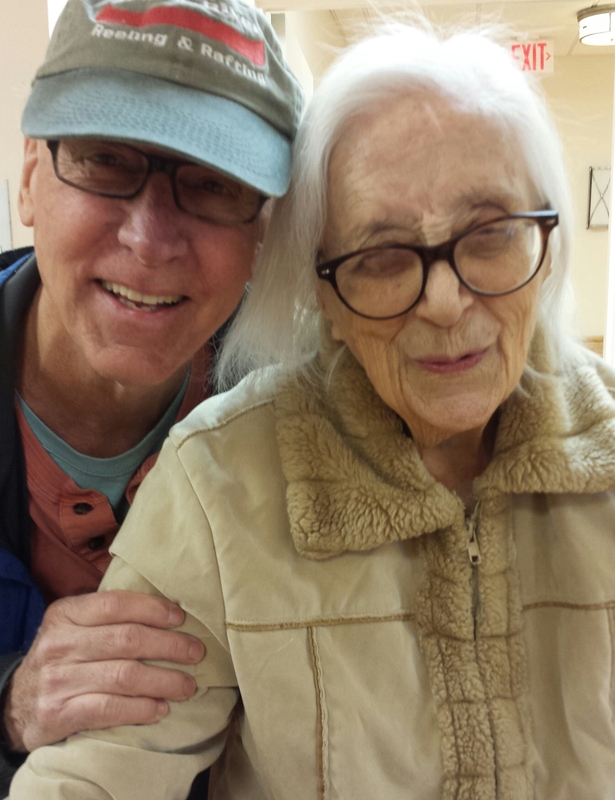 Your blog and your heart warming stories of Helen are my Happy Day Maker! Thank you for sharing! How blessed you are that you mother is so happy. We all love her.